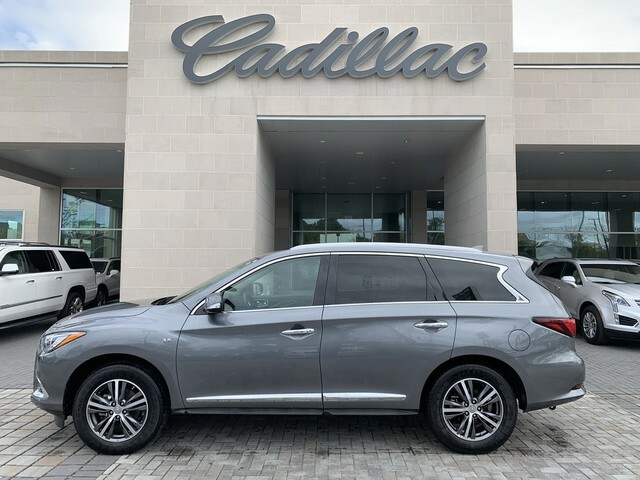 Baker Buick GMC Cadillac is pleased to be currently offering this 2018 INFINITI QX60 with 28,145mi. This versatile SUV is perfect for families or contractors with its oversized cargo area, exceptional horsepower and option upgrades. Is it possible to fall in love with a vehicle? 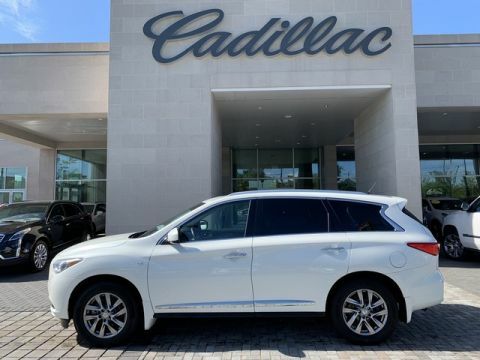 It is when your vehicle is as prestige as the INFINITI QX60. You've found the one you've been looking for. Your dream car. 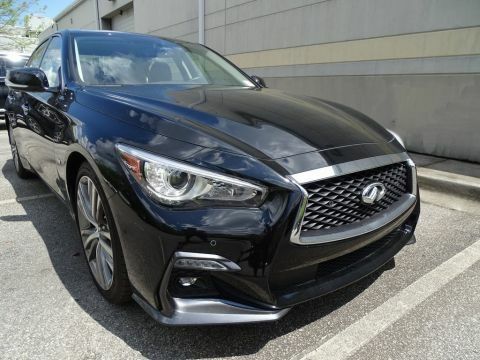 The look is unmistakably INFINITI, the smooth contours and cutting-edge technology of this INFINITI QX60 will definitely turn heads.